This program will find out the number of occurrences of each character in a string. So for example, if we have a string "I AM" then here the frequency of occurrence of each of 'I','A','M' will be 1. The program will print the same. This code can be easily modified to account for uppercase characters separately. 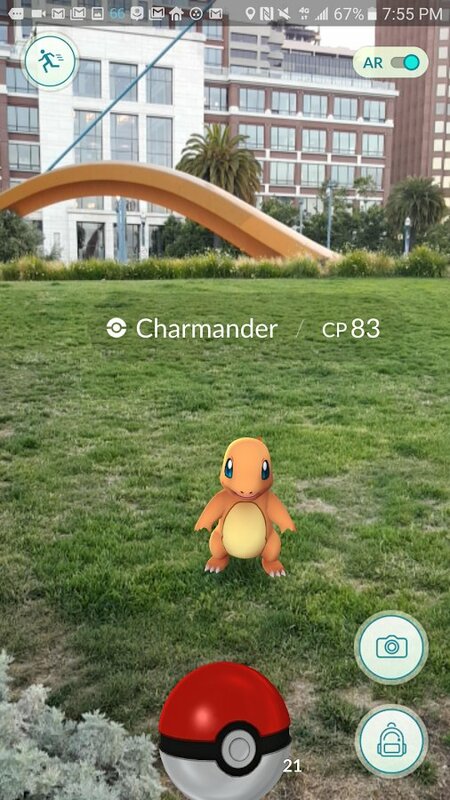 Pokemon Go has taken the world of mobile gaming by storm. People all over the world have gone crazy for it. The game has broken so many records, when not even a month has passed since its launch. The game has bypassed the number of active users than Tinder and Twitter in the US. It's believed that people are spending more time on Pokemon Go than on Facebook. Shocking, isn't it? Furthermore, the game is all set to break many more records, especially when it's giving a tough competition to the likes of Candy Crush and Clash of Clans. The question now is, will the game be able to sustain all these users and pass gargantuan players such as Snapchat and Google Maps itself?